Listed below are the cities of Illinois that we serve. Click on the city name to view Market Partners in that area. Message me for $20 off link! Just inducted into Monat MILLION Dollar Club on 02/19 Ready to work with YOU! Connect with me on Facebook to see my before and after photos. We are the ONLY direct sales company focusing on hair! #1 Luxury Hair Care Brand in North America! I am an experienced, successful leader and knowledgeable on the products and industry My greatest passion is helping others!! Message me all your questions. I would love to customize a regimen to match your hair type. All I did was change the shampoo and conditioner in my shower. Now, my hair is perfect. 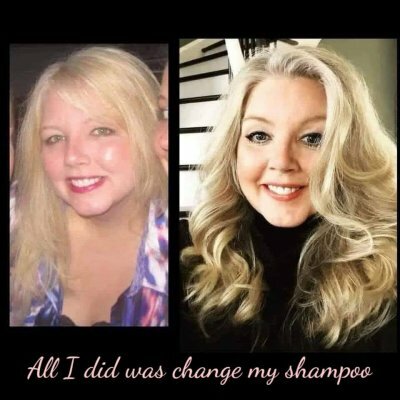 No matter the hair issue or hair type, Monat works to cleanse your strands and rid you scalp of impurities. 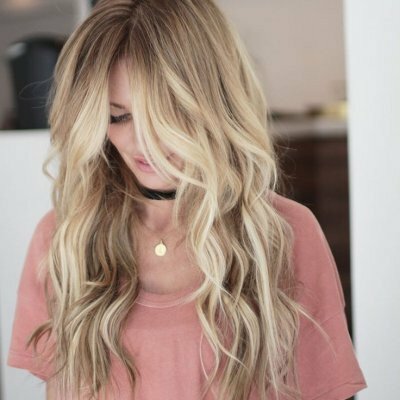 Other shampoos are suffocating your hair with unhealthy ingredients. Follow us on Facebook or Instagram.